The National Portrait Gallery in Washington, DC houses a wealth of paintings, photographs and sculptures depicting figures that helped shape America’s history. From presidents to poets, the museum holds some of the most iconic portraits ever made, including George Washington’s famous Lansdowne Portrait and an early silver print headshot of Abraham Lincoln. More recent additions include likenesses of Jay Z, Bill Gates, Steve Jobs and Jimi Hendrix. 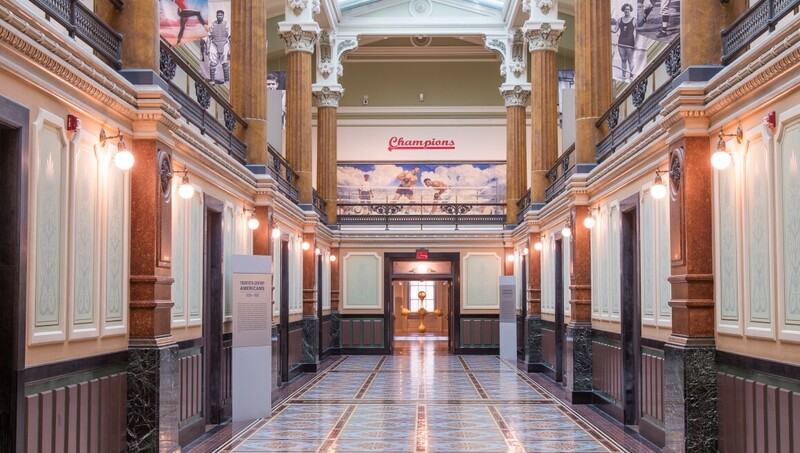 The museum is housed in the historic Old Patent Office Building alongside the Smithsonian American Art Museum.